As many of you know my best friend, Rhianna, a mom of two young girls and wife to Mark, kidneys have been failing since she was 11 years old. 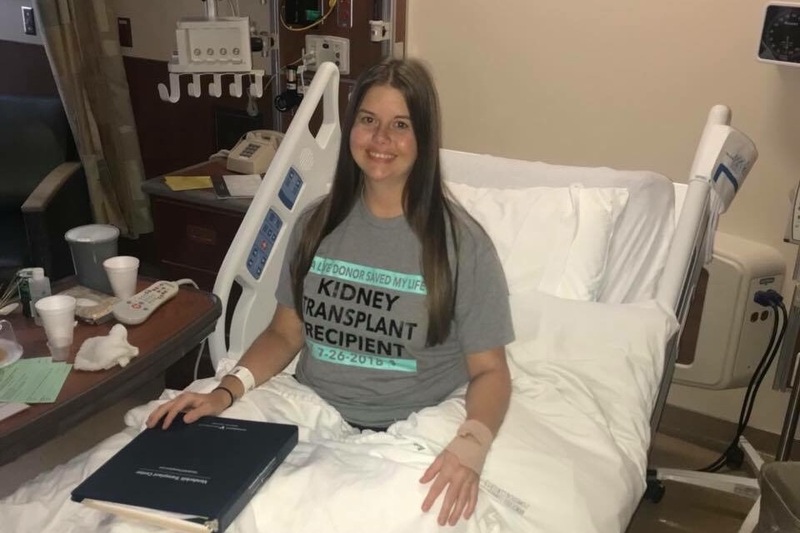 Her kidney function dropped drastically after she had her daughter in 2016, and put her on the waiting list for a kidney transplant. After having to quit her job because of all the side effects from her failing kidneys she still had all the medical bills that came along with it. She had her surgery on July 26, 2018 and is at home recovering. I have decided to create this fundraiser to help out with all her medical bills, medications, and any other needs her and her family may have during this time. Any donation is greatly appreciated.